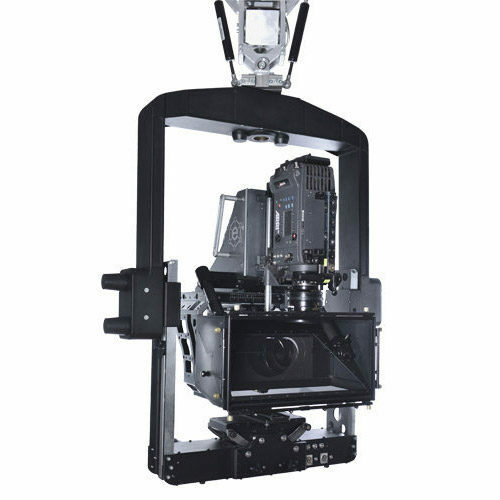 The design of this head allows to use all of the common types of film and digital cameras. 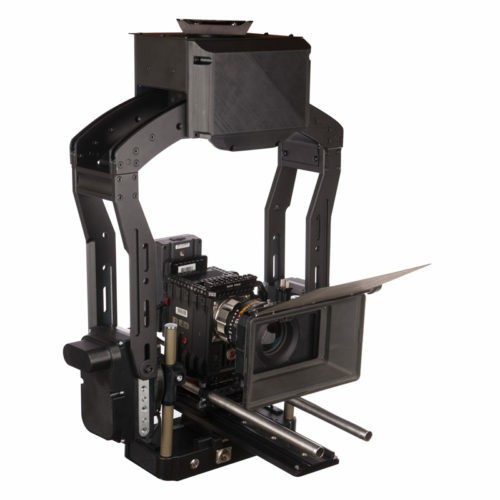 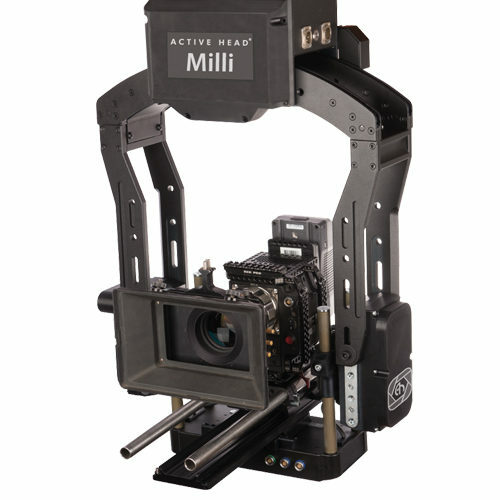 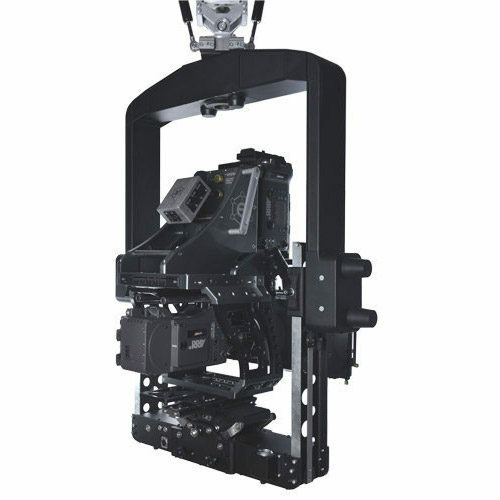 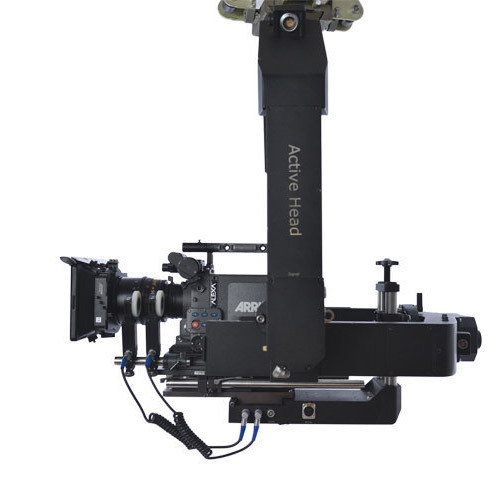 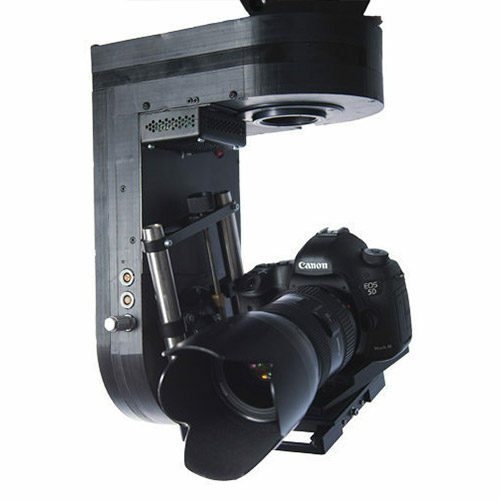 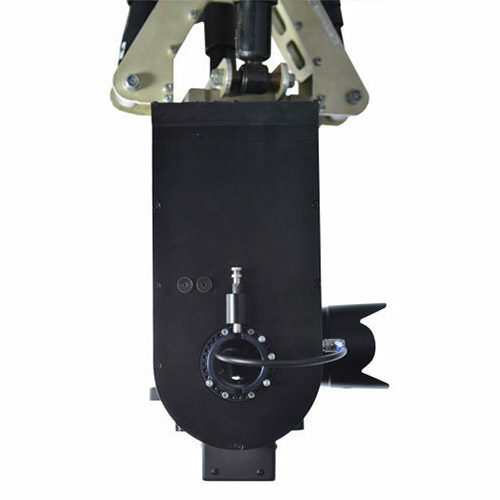 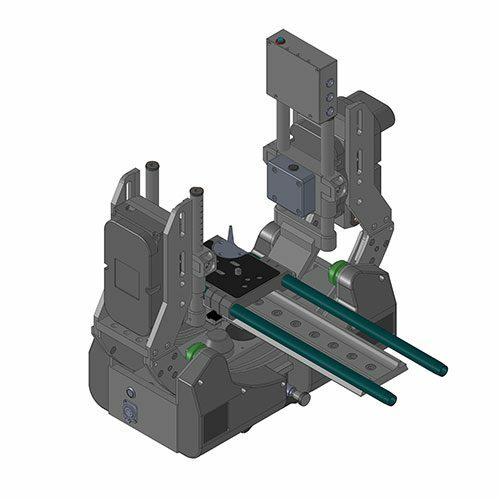 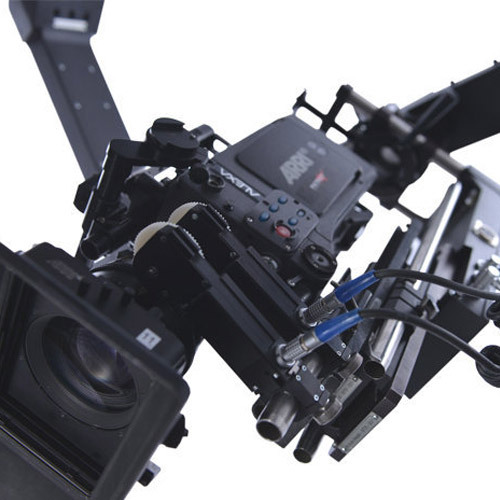 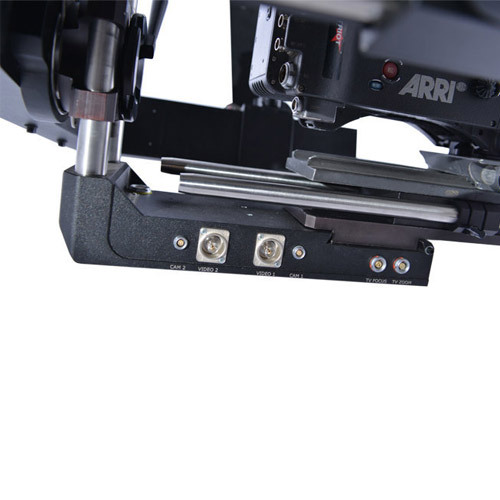 The head is also suitable for small and mid-size 3d rigs. 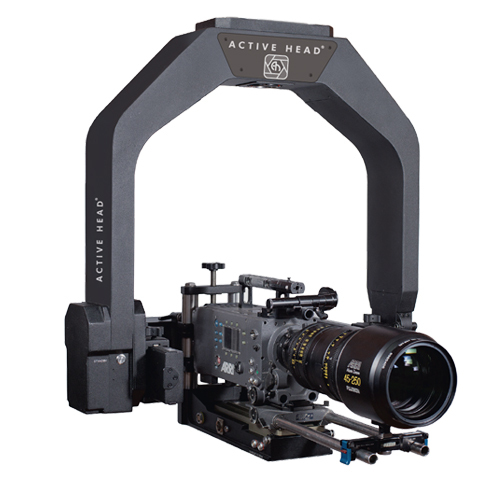 It allows to achieve high stabilization performance even with the longest and the heaviest lens, such as Optimo 24-290.